This movie is eerie...and awesome. Besides, it has Magneto/Gandalf (Ian McKellen) in it. Also, Scott Glenn, Gabriel Byrne, and Jurgen Prochnow-one of my favorite actors. I'm a sucker for a foreign accent! 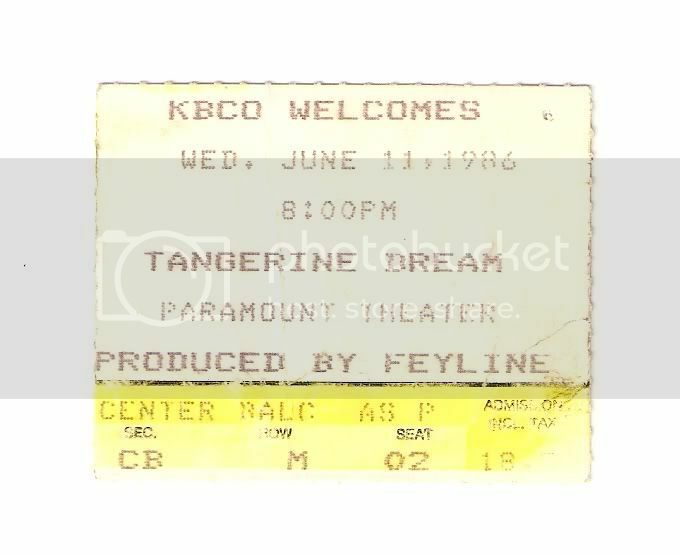 The music is done by Tangerine Dream - all instumental, but very good music. I actually saw them in concert in 19...well, a while ago. The trailer does NOT do this movie justice. I never see this movie on satellite tv, so you would probably need to rent it. Last edited by LadyWarrior; 10-25-2010 at 06:57 AM. I know, I know, it shows the date. But this was the very first concert I ever went to, so I'm not really that old. Check out the price of the ticket! $18 and change! Dead silence is best horror movie.